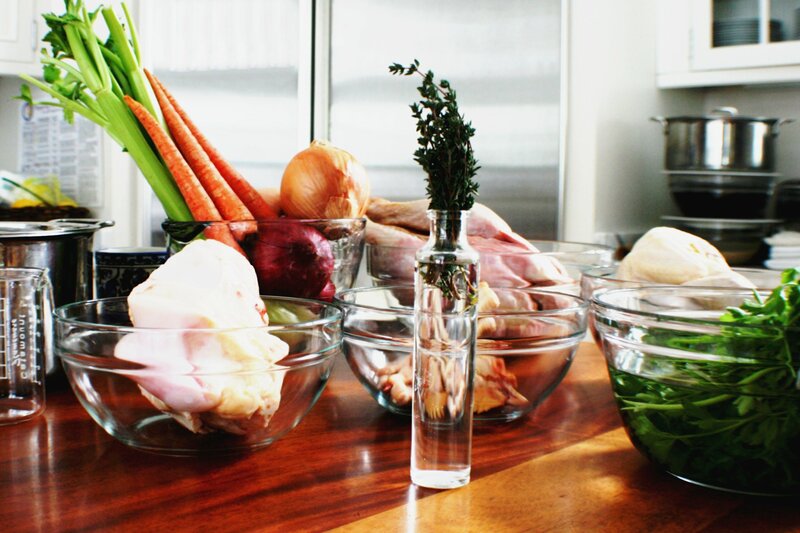 Learn to cook for the GAPS Diet! Cooking Immersion Weekend! 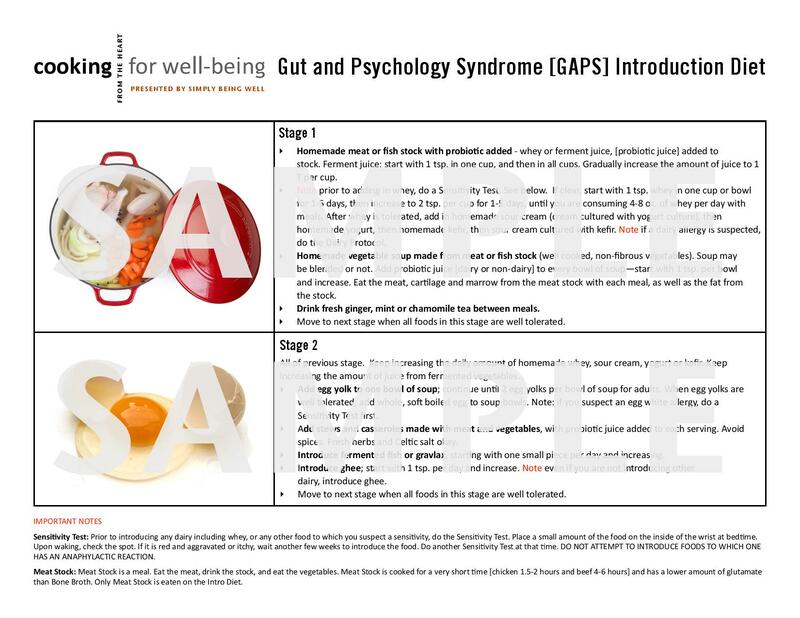 One of the best diets to heal a leaky gut and gut dysbiosis…as well as the myriad of symptoms that result from these conditions…is the Gut and Psychology Syndrome (aka “G.A.P.S.”) diet. I have been teaching how to cook for the diet for about 5 years now, having developed one of the first sets of cooking classes for it. I have offered these classes individually over a series of weeks, and also all together over a weekend workshop as far away as California, Massachusetts, and Maryland. This coming weekend, and next month, I am inaugurating a new method which I am calling “Cooking Immersion Weekends”. I have broken up the weekends as makes the most sense: one for the “Intro” diet and another for the “Full” Diet, as cooking for them is very different. The Intro Immersion Weekend will take place this weekend, 4pm Friday through 1pm Sunday, September 2-14, 2014, in a retreat setting at Sunrise Ranch in Loveland, CO. The Full Immersion Weekend will take place same times and place, on October 3-5, 2014. These are very hands-on weekends; we spend a lot of time in the kitchen together. 🙂 And though those of you who have been cooking traditional food for a while will have a broader knowledge base than those who have not, cooking for the GAPS diet is very different than cooking from Nourishing Traditions. So…. You are invited to attend one or both of the weekends! CGPs (Certified GAPS Practitioners) are especially welcome, as knowing how to cook for the diet is critical to its success. You may register for the September 12-14 Cooking Immersion Weekend here. You may register for the October 3-5 Cooking Immersion Weekend here. 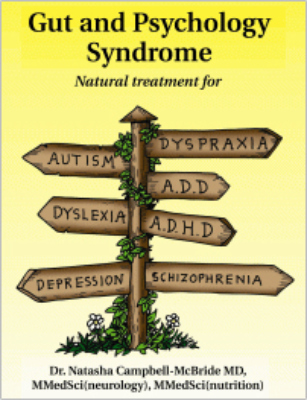 Please note: Gut and Psychology Syndrome is the trademark and copyright of Dr. Natasha Campbell-McBride. The right of Dr. Natasha Campbell-McBride to be identified as the author of this work has been asserted by her in accordance with the Copyright, Patent and Designs Act 1988. I LOVE meat stock. I love meat stock. Meat stock. I also love bone broth. But meat stock is different than bone broth. In the world of stock and broth…I am speaking especially to those following the GAPS (Gut and Psychology Syndrome) diet…and those who are consuming a lot of stock on a daily basis…to heal their guts, to take in electrolytic minerals, to supply them with easily absorbed nutrients…somehow “meat stock” has been missed. And what a fatal flaw that is, because meat stock makes your life sooooo much easier-both for those on the GAPS diet, and for those of us other folks, who are just trying to eat well to be well. Meat stock is a treasure in the world of nutrient-dense foods… for those of us who are “real foodies”, Weston A. Price-ers, “traditional foodies”…and anyone who is wanting to make the most of their food dollar and their health. Most of us, that is. The clue is in the words…”meat” stock and “bone” broth. They say a lot about the differences between the two. One is made from meat that has some bones; the other is made from bones. One is cooked for a relatively short time; the other for a very long time, sometimes up to 72 hours! 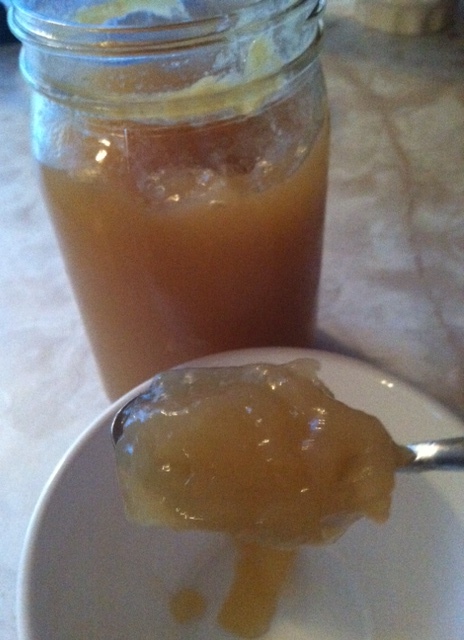 The gift of meat stock is threefold: it gives you a meal to eat and gelatinous broth to drink. Then it gives you bones you may use as boney bones for bone broth! What a deal!! So here’s how it’s done. Please take care to use the best quality poultry or meat that you can buy. That means pastured poultry or grass-fed meat. It matters…to the Earth, the animals, and to our bodies. Add herbs that you love. Fresh rosemary or thyme…tied is best, so you may remove them later…and a slight handful of black or green peppercorns, whole. Add any vegetables that you love…the usual candidates are carrots, celery and onion, but you could add other veggies if you like–mushrooms, zucchini. (Do not use potatoes or sweet potatoes or any starchy vegetables…they will cloud the stock. Stay away from broccoli, cauliflower and cabbage at this stage, they will turn the stock bitter, and you will wind up throwing it out. Boo. 😦 ) If you use carrots, celery and onion, I would use 3, 3, 1 or 3, 2, 1 or so. Onions can overpower if you add too many. Skim and discard any scum that surfaces. If it is poultry, cook 1.5-2 hours. Mmmmmmmmmmmmm so good and healing and warming on these cold, snowy Winter days. And if you are interested in learning more, check out my book on Meat Stock and Bone Broth!